Our Surface: Project Dawn Collector’s Edition Walkthrough is bursting with tips and tricks to help you navigate the latest spine tingling adventure of the Surface series. A car crash leads to a living nightmare as you awaken to find your daughter missing. 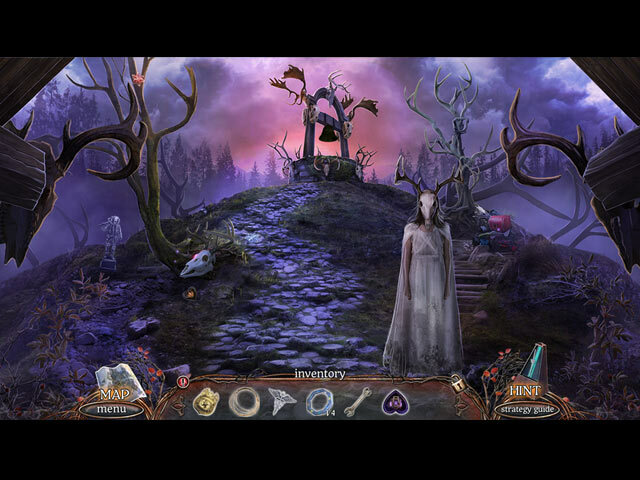 Fear is swelling as you enter Gray Falls looking for help only to find that it has been abandoned and has a much more going on than you initially thought. In your search you stumble across a hidden secret project area that has sinister motives. Your worse fears are realized as you discover that this project is responsible for Maya’s disappearance. Turn to our guide for help as you traverse this living nightmare. 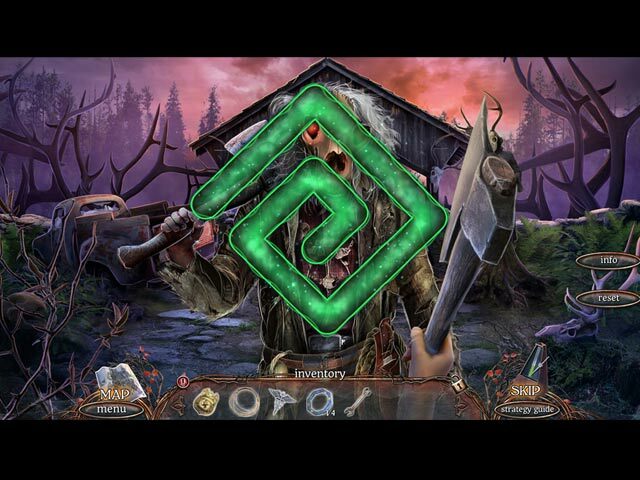 We have easy to follow instructions and hidden object and mini game tips to help you along the way to find Maya and return to life as you know it! In this spine-tingling edition of the Surface: Project Dawn Walkthrough you are on the way to your new home when a car accident derails your blissful homecoming. To make matters worse when you awaken from the accident, you find that your daughter is missing. Luckily, the town Gray Falls is near, but as you soon find out it is not all it is cracked up to be. Upon further investigation you find that the town in locked behind gates and appears to be long since abandoned. Instinctively, you feel that this strange town has something to do with the disappearance of Maya and you must press on and investigate this creepy city. 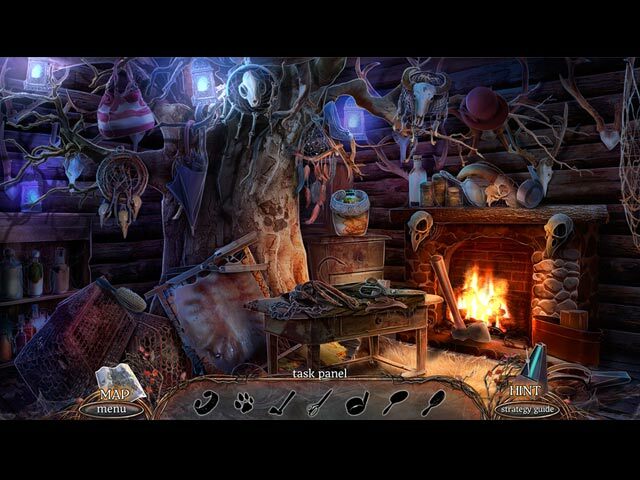 Look to the cleverly disguised hidden object areas and mini games to move you closer to your objective and crack this strange mystery. 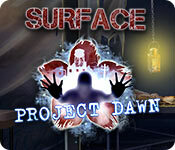 Travel through the town in search of Maya, but uncover much more as you get a lot more than you bargain for when you unearth a hidden experimental project called Project Dawn. Find out what this strange project has to do with Maya’s disappearance as you follow our easy instructions and vibrant screen captures throughout this psychologically thrilling hidden objects adventure.